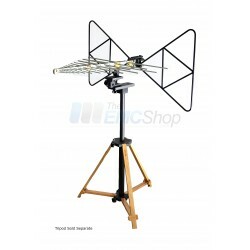 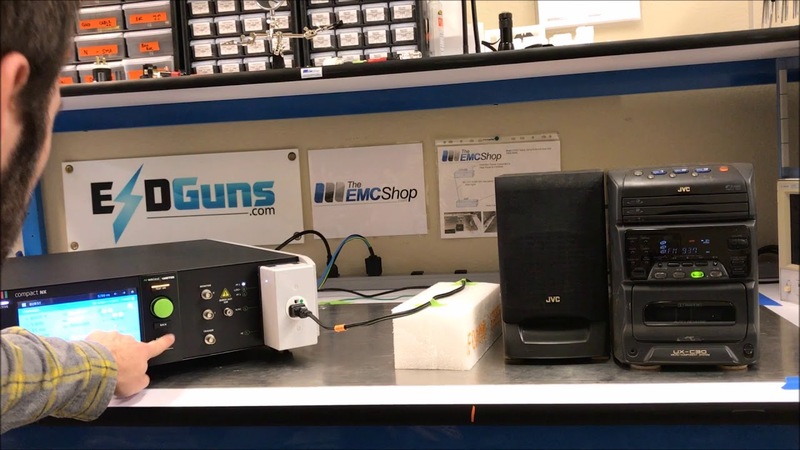 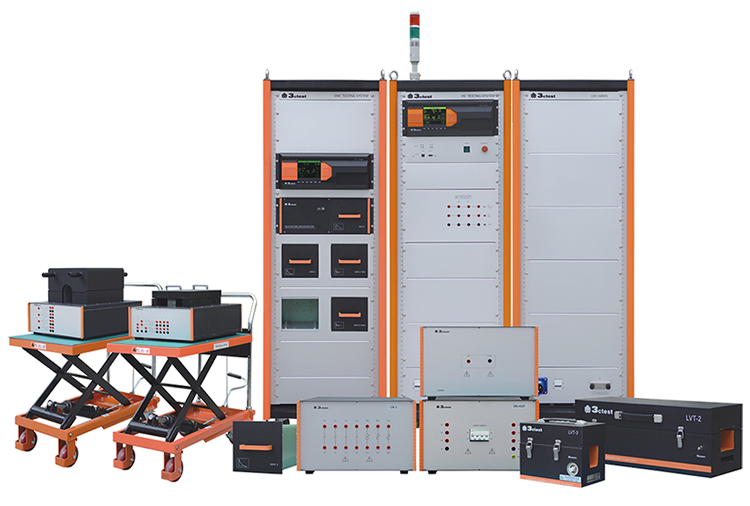 EMC Tripods There are 9 products. 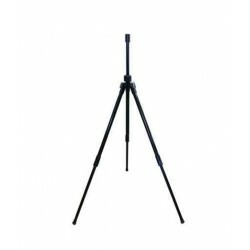 AH Systems ATU-514 Adjustable EMC Tripod, non-metallic, up to 50lbs. 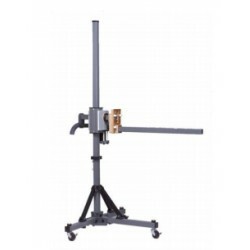 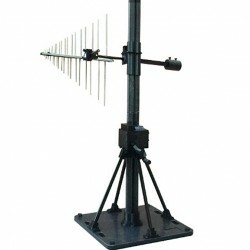 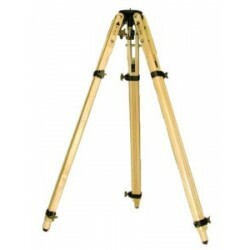 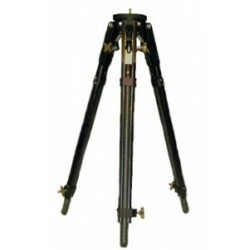 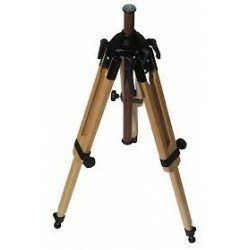 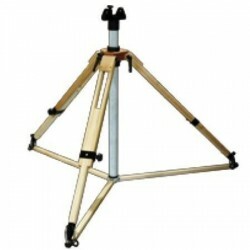 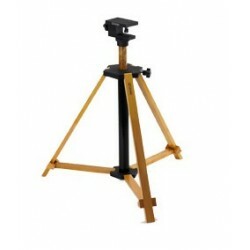 Send Enquiry For AH Systems ATU-514 Adjustable EMC Tripod, non-metallic, up to 50lbs.